Enos Doil Hardwick, age 79, of Somerset, Kentucky, passed from this life on Wednesday, August 29, 2018 at the UK Medical Center in Lexington. He was born on November 26, 1938 in Wayne County, Kentucky, the son of the late Ottis Ray and Nannie Muse Hardwick. Doil was a carpenter and a Veteran of the United States Army. He was a member of Buena Vista Baptist Church. He enjoyed traveling and driving out West, He also loved going to family reunions and being with his family, his grandkids and great-grandkids. Doil was also a member of the Disabled American Veterans. He will be missed by all who knew and loved him. He was preceded in death by his parents; Ottis and Nannie Hardwick, two brothers; William Hardwick and Ottis Hardwick, and a sister; Hollis Whitson. 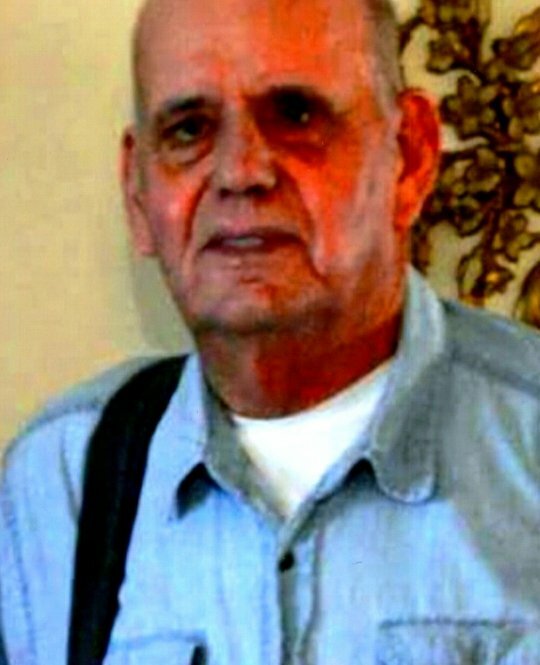 He is survived by his wife; Jean Hardwick, two sons; Gary Lee Coomer (and Susie) of Knoxville, TN. and Rocky Wayne Coomer (and Karen Graham) of Dandridge, TN., three sisters; Clora Tull of Cincinnati, OH, Rose Jackson of Somerset, KY, Ruby Vaught of Little Rock, Arkansas, four grandchildren; Brooke Baker (and Bobby), Ashlee Foltz (and William), Constance McGregor (and Bo), and Lance Coomer, and six great-grandchildren. Visitation will be at 6:00 to 8:00 p.m. on Friday, August 31, 2018 at Southern Oaks Funeral Home. Funeral Service will be at 11:00 a.m. on Saturday, September 1, 2018 in the Chapel of Southern Oaks Funeral Home with Bro. Clyde Strunk officiating. Interment will be at 10:00 a.m. on Tuesday, September 4, 2018 at Mill Springs National Cemetery in Nancy. In lieu of flowers the family requests that donations be made to the Wounded Warriors Project, P.O. Box 758517, Topeka, Kansas, 66675-8517.  Southern Oaks Funeral Home is entrusted with the arrangements for Enos Doil Hardwick.